Here at Callcott & Downey, we are always looking for innovative ways to reduce our customers costs by extending component service life. 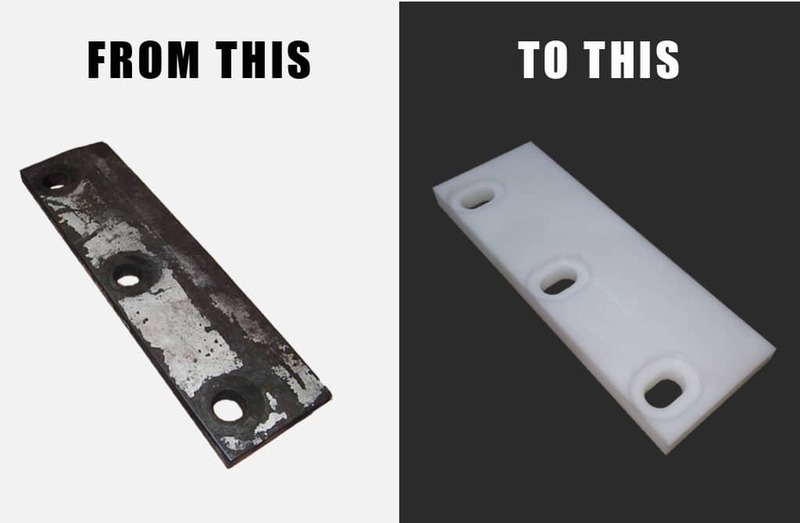 Recently, a customer reported that they were constantly having to replace wear plates on their drill rig, and that they felt that there must be an alternative. We sought out a solution which would not only reduce the frequency of change outs, but reduce the cost per unit. 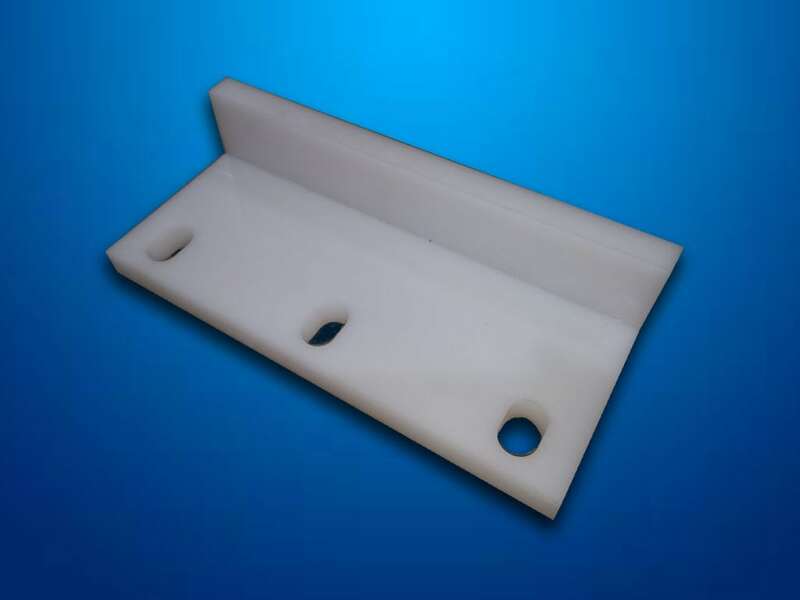 Our custom re-manufactured wear parts are machined from carefully selected engineering polymers, giving the component the best chance of an extended service life and reduced wear on mating parts. 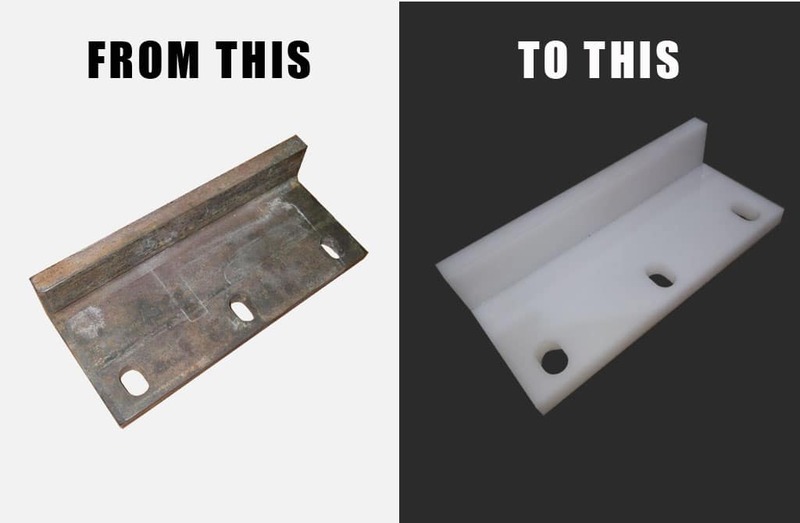 This allows us to manufacture them at a more competitive price and produce a product which lasts longer than the bronze or steel equivalent. LESS ABRASIVE THAN METAL, ALLOWING THE COMPONENT TO BECOME THE SACRIFICIAL PART. REPORTED BY SOME OF OUR CUSTOMERS TO BE LASTING 2-3 TIMES AS LONG AS THE OEM EQUIVALENT.